Join our board in the General members meeting, April 15th from 8 p.m. in Forum. The board and commissions will give an update, and we will discuss the documents shared earlier. The biggest tournament is coming up again… NSK! 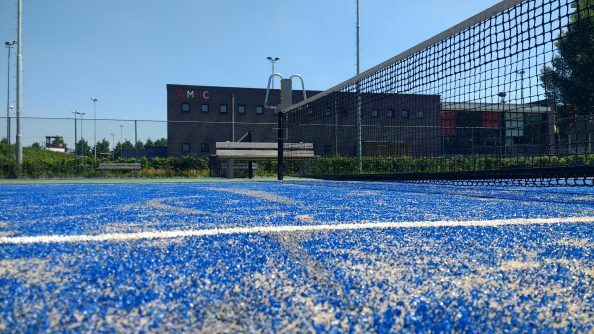 This time it will be organised by Lacoste in Tilburg. NSK is from 1 to 5 May. You experience the most if you go all of the 5 days. 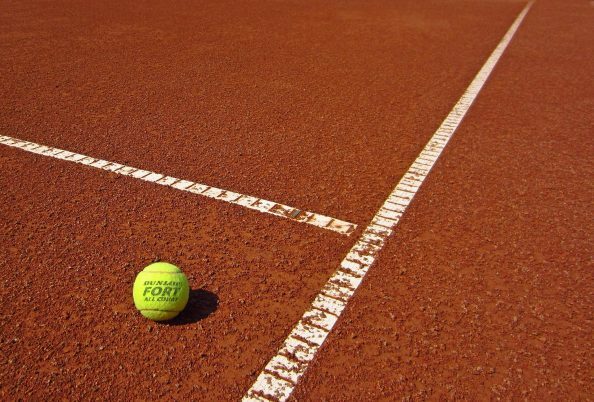 But, if you would only like to play tennis, you should at least come in the weekend. Or.. just come to support your fellow mates and join the parties. 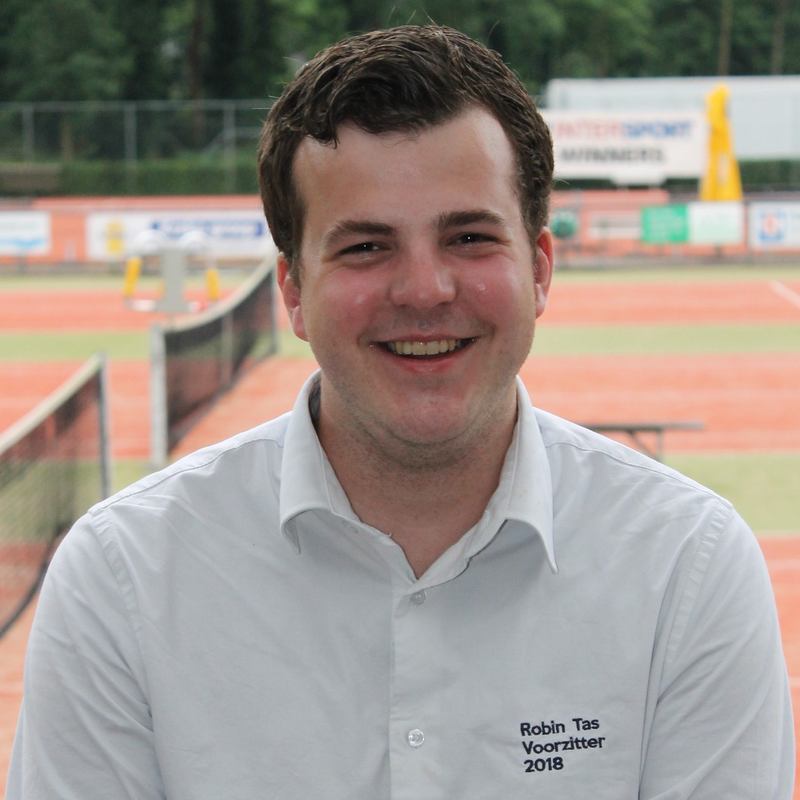 You made it to the website of the Student Tennis Club of Wageningen: G.T.C. Walhalla. At this website you can find a lot of information about Walhalla. You can find for example the information you’ll need for subscription. For the dates of our amazing activities you can have a look at our planning page. In case you have still some questions you can always contact us! 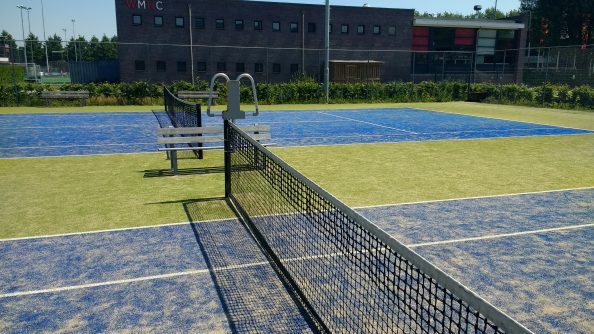 If you have sports right at the Bongerd, you’re allowed to play on the Bongerd courts. 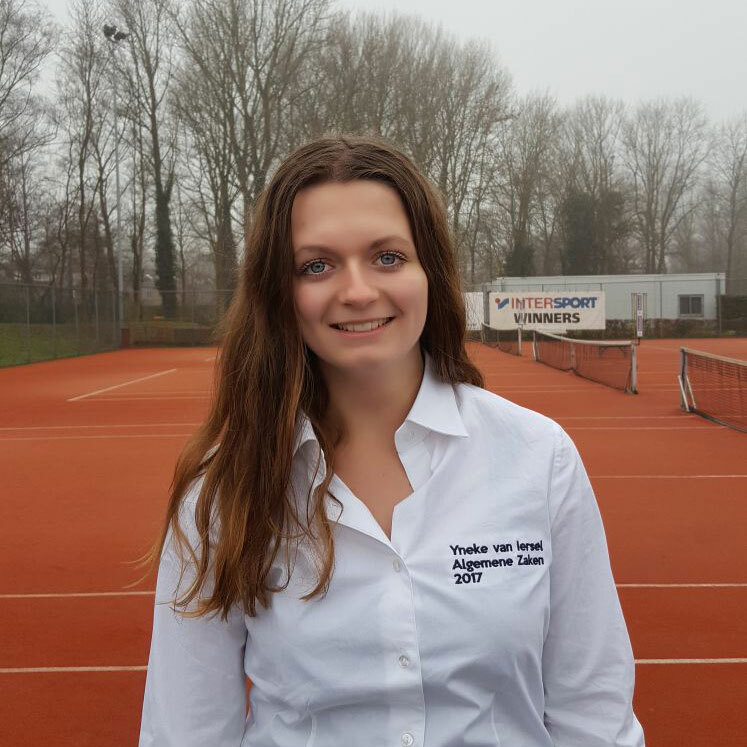 However, when you join our association, you’ll be able to get a lot more out of your tennis career in Wageningen! The size of the tennisclub is perfect. Last years I met a couple of crazy and honest people, with whom I could go to a party or just talk abour serious things. These people value more to me than others. 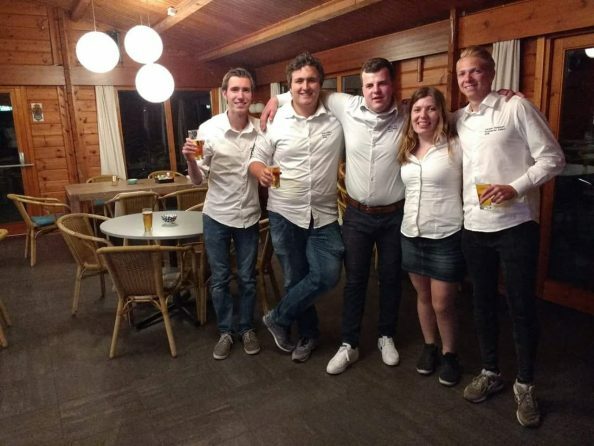 In short, if you want an experience you’ll never forget in which playing tennis, meeting new people and partying are combined, don’t hesitate to sign up for an external open tournament or external weekend and enjoy for yourself! Besides the competitive attitude, you also make friends for the rest of your life at Walhalla. I love the great people here and the astonishing activities we do. 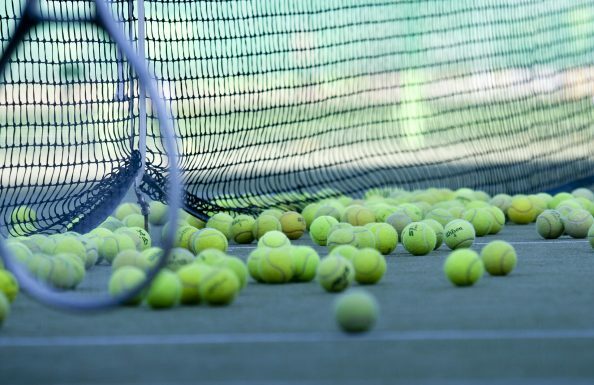 It's is so much more than a tennis association. You can always contact us. Just come to our club house on a wednesday evening, join a toss evening, send us an e-mail or send us a Whatsapp message. You can find the latest Walhalla news here and in our app. The registrations for the winter lessons 2018 are now open. The 2018 winter season will consist of 8 weeks and will cost you 30 euros. The lessons will start in the first week of period 2. The deadline for registration was 18-10-2018. Please contact technischezaken@gtc-walhalla.nl.